Съвети / We believe and know that for all who succeeded to touch our unique product range, CASABLANCA is the beginning of a beautiful and continuous friendship! 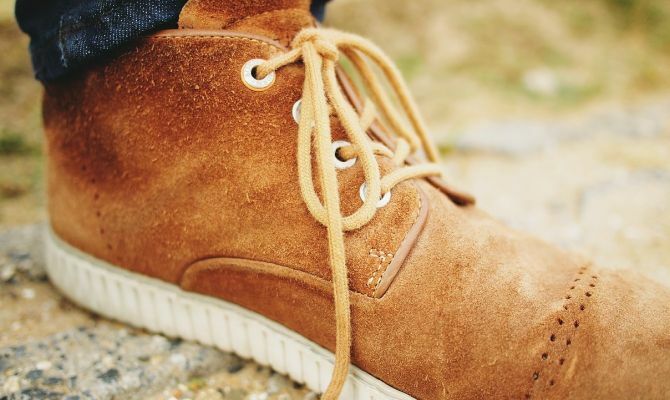 Smooth Leather Care Important Tips To Purchasing New Shoes Tips to taking care of suede and nubuck leather How to stretch new and uncomfortable shoes? Perfect shine tips and tricks Fast Care It is raining! How to protect your shoes from getting soaked? 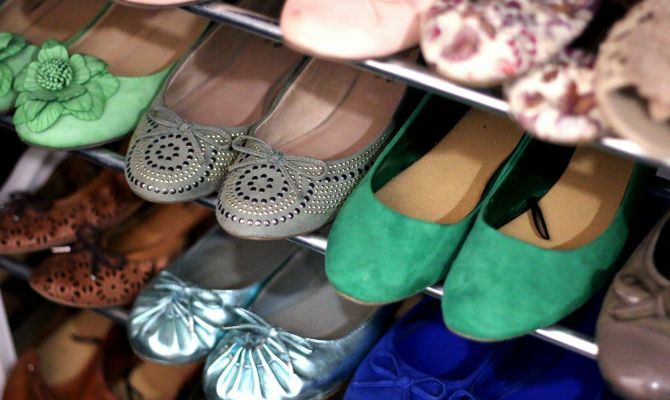 Is it possible to extend the life of your favorite shoes? The majority of Casablanca products have been specially developed to provide care to smooth leather. See our experts’ advice for instant shine and cleaning. 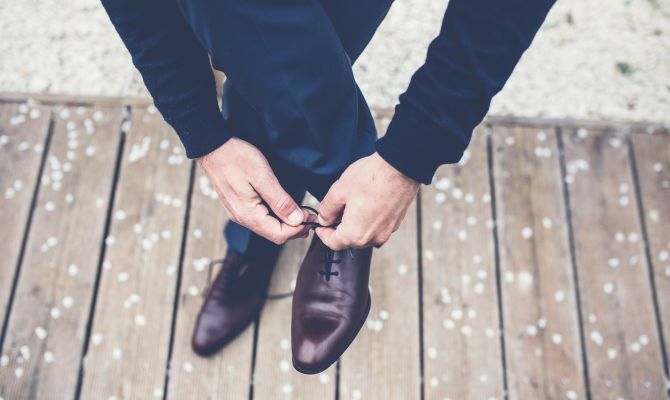 Whenever purchasing new shoes, our experts recommend seeking information from the shop assistants on the type of the leather the shoes have been made of. Depending on whether the shoes are made of smooth patent leather, suede or nubuck leather, natural or eco-leather different products shall be selected for proper care. The perfect-looking suede or nubuck leather shoes is not a myth. Despite their specific look and type, cleaning and replenishing the suede and nubuck leather shoes is a fast and easy task. See our tips on that. How to stretch new and uncomfortable shoes? Everybody has been in those shoes, which would start feeling a little painful and uncomfortable on the first longer time wear. 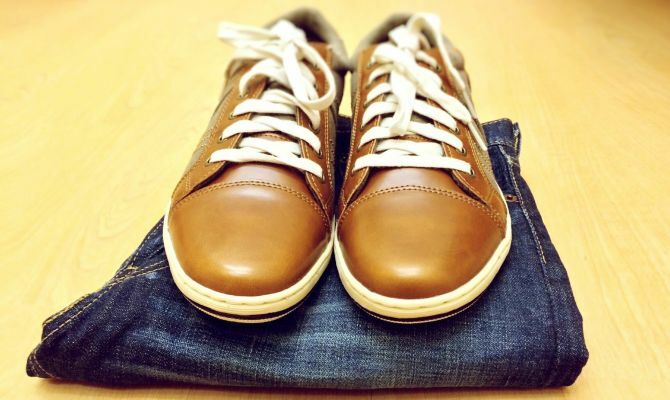 See our tip on long-lasting stretching of your new and favorite shoes! 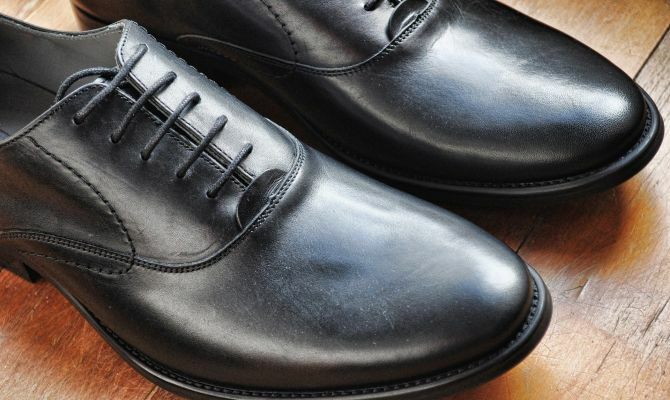 Specially for shiny-shoes lovers, our experts recommend the products falling into the shoe-cream and polishes category. See how to use them properly in order to achieve best results. If you are short of time and your shoes do not look the way you want, the Fast Care products of Casablanca are just what you need. Wet wipes for leather cleaning or compact shoe polish sponge would bring back the glossy brilliance of your shoes in seconds. It is raining! How to protect your shoes from getting soaked? Rain can no longer be a reason for your shoes not being dry and stunningly clean! The innovative water stop spray is your solution for rainy days - learn more about the proper application and use. 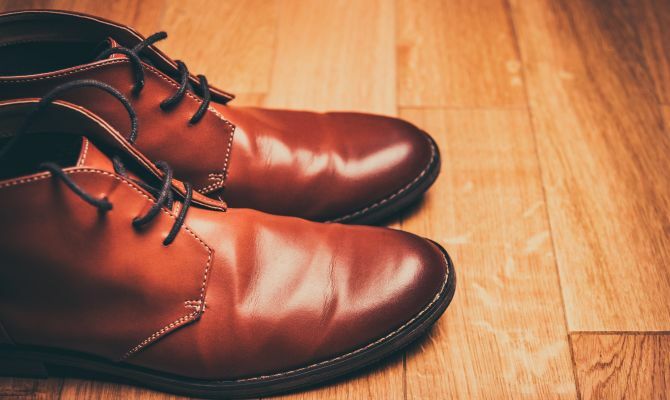 Is it possible to extend the life of your favorite shoes? Proper use of the main Casablanca products can extend the life of your shoes, if they have been made from natural leather. Our experts have developed products to replenish, soften and maintain the leather! Find here what those products are.